Dancers, did you hear? 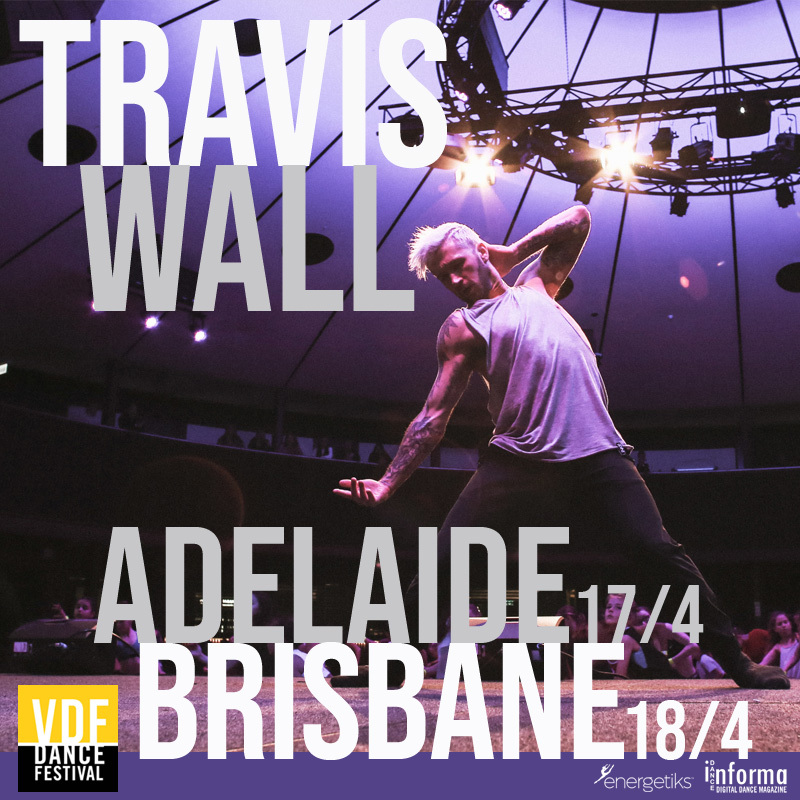 Travis Wall is coming to Adelaide and Brisbane! 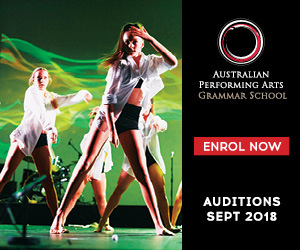 The 2 x Emmy winning, highly popular contemporary choreographer is coming to Australia this month for VDF in Melbourne. And it was just announced today that he will also run masterclasses in Adelaide and Brisbane on April 17 and 18. In each city he will run a 1.5 hour Junior/Intermediate class for dancers 13 and under, and a 1.5 hour Senior/Advanced class for those over 14. There will be time after each class for a chance to meet Travis and have photos. Tickets are already selling fast, and there’s only 100 available per level, so act quick if you’d like to go. Travis has never been to Adelaide or Brisbane before. In Adelaide classes will be held in the heart of the city at the stunning, historic Brookman Hall in the University of South Australia City East campus on North Terrace. In Brisbane, classes will be held overlooking the Brisbane River in the picturesque Moda Events Portside, at the Portside Wharf, Hamilton. 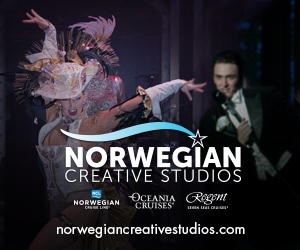 These masterclasses are not to be missed for fans of Travis’s work with his company Shaping Sound, So You Think You Can Dance, Dancing with the Stars, television, film, music videos and more.